Your best place for rejuvenation. The Wellness Center offers alternative approaches to healing by licensed, certified practitioners. While enlarging clients’ choices, the Wellness Center increases their healthcare services from therapy to education, from treatments to individual coaching, from bodywork sessions to a holistic, collaborative approach among healthcare providers. Our combined focus is to help clients feel “wellness” again. Handicap accessible, the Wellness Center is centrally located near downtown Findlay. The massage rooms are private, and a comfortable waiting room is decorated with the art of local artists. To complement our “center” approach, therapists may be scheduled outside the Wellness Center to practice or teach at businesses. With special arrangements, therapists may treat housebound individuals in their homes. Therapists also accommodate the needs of special-occasion groups who want a relaxing, whole body experience. Dedicated therapists at the Wellness Center are available for individuals or groups at different times during the week or on weekends. The result of a car accident–a severe wrist fracture put me in a fixator and cast for eight weeks. By that time, I had lost range of motion, and my grasp was weakened. After 10 weeks of occupational therapy, I did not see the improvement I anticipated. Then I met Dave. Instead of focusing on the injured area, he worked the muscles in my chest, shoulder, and back that had compensated for the injury. After Dave released these muscles and eventually worked the injured area, I was able to recover much of my range of motion. A bonus to Dave’s therapy is his words of encouragement along the way. 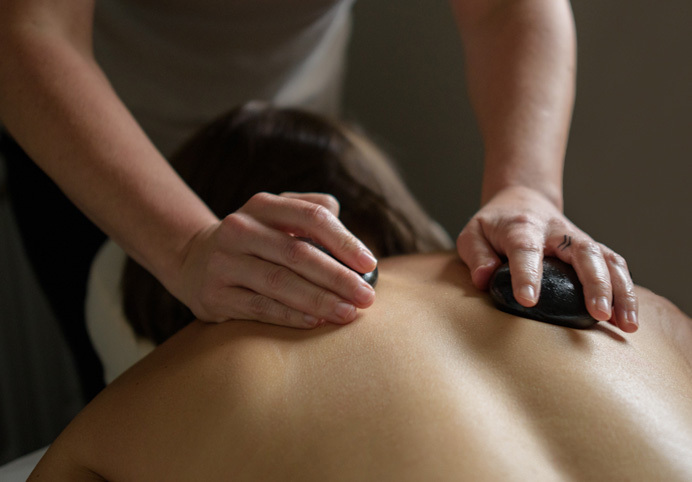 My recovery was enhanced immensely by Dave’s extensive knowledge of therapeutic massage, as well as his passion for his work and his way of making clients feel important. I will continue to recommend Dave and therapeutic massage to everyone who suffers from any type of injury, pain, or discomfort. He can and will make a difference. Nobody wants to feel old. Unfortunately as we age, we have to work to feel young. It is the good fortune of Findlay area residents to have the Wellness Center here to help us succeed in these efforts. I’m 54 years old, but most days, I feel 29, thanks to Dave and his therapeutic massage. I became a patient at the Wellness Center to soothe my aching feet with massage. Soothing isn’t enough at the Wellness Center; the goal is healing. With a foot problem that has now been corrected, I got much more professional care than I ever expected. From massage to nutrition, to acupuncture, to life coaching—the professionals at the Wellness Center continue to make a difference in my life. I’m glad I trusted them to hold me in their healing hands. I’m glad I picked up the phone over a year ago and reached Dave Clinger at the Wellness Center. 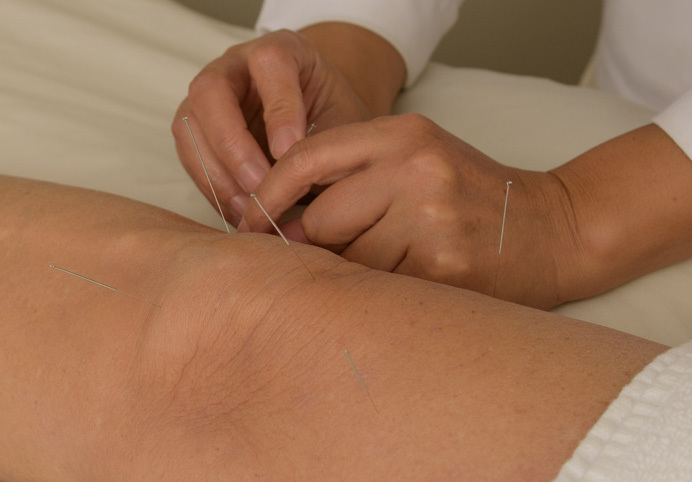 The whole notion of alternative therapies, such as massage and acupuncture, was entirely new to me. Since I began treatment programs at the Wellness Center, my mind has been put to ease with the care and professionalism of the staff; while the therapies have helped to manage my spine-related pain. Four years ago, a pin was implanted in my leg to address a recurring stress fracture. Ever since that surgery, I have suffered from chronic pain. After many tests and doctors, I had given up hope that anyone would be able to help me feel normal again. I am especially thankful that my husband did not give up, but discovered the Wellness Center on the internet, and we decided to give them a chance. Within one month, Dave Clinger was able to significantly reduce my daily pain levels. I am now on my way to leading a more productive, less pain-centered life with fewer and fewer medications. A year ago, I did not believe this improvement was possible.